"Hello Monday has designed Copenhagen's new board game that draws inspiration from classics like Monopoly and Besserwisser. Authenticity is a key concept in the design and brings together historic and contemporary elements to give players a real Copenhagen experience. To execute this mission everything in the game has been custom designed to reflect the city's ontology: the pieces, the bills, the game board, the cards, and the packaging. 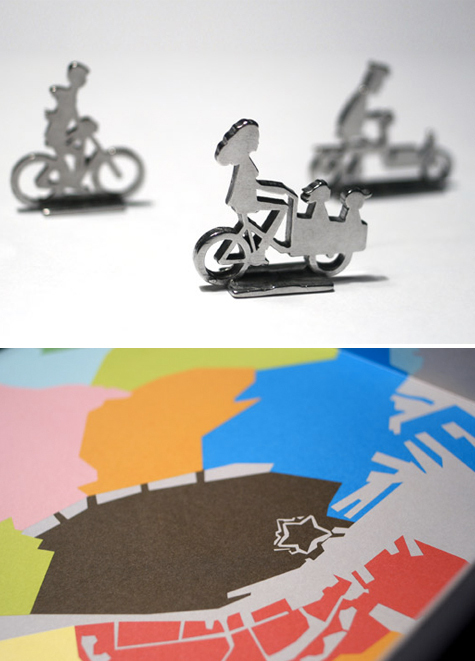 The Copenhagen Board Game is more than a simple board game. With a strong focus on sustainability, energy, transportation and nature, players are encouraged to think about their own choices in their efforts to build the city. In other words, the game encourages engagement, discussion and participation with the design."